Interested is trying out Event Espresso 3? Complete the form below and we’ll get you setup with access to our demo site for Event Espresso 3! If you have questions about using Event Espresso 3 for your project, please create a support post in our pre-sales support forum so we can help you. 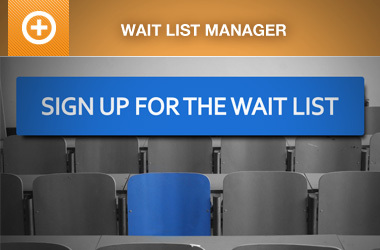 Your access will be delivered to the email address you provide. Yours or the address where you are going to install Event Espresso. Note: Completing this application will subscribe you to Event Espresso communication including newsletters, product announcements, and offers. You may unsubscribe from these emails at any time. 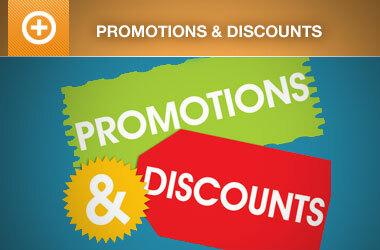 We’ll also include a discount link to save money of your purchase of an Event Espresso 3 support license. 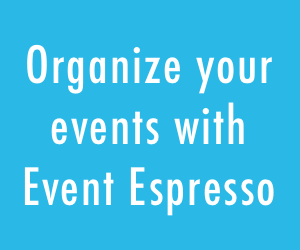 With Event Espresso you can turn your WordPress website into a full-featured event management system, making it convenient and easy to sell tickets to your events. There is no reason to use an event ticketing service that charges more for every ticket you sell. Event managers are very satisfied with all the features available for this wordpress event ticketing manager and how it makes their events more profitable.